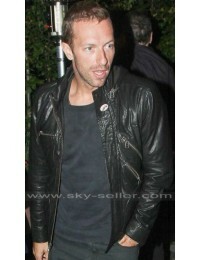 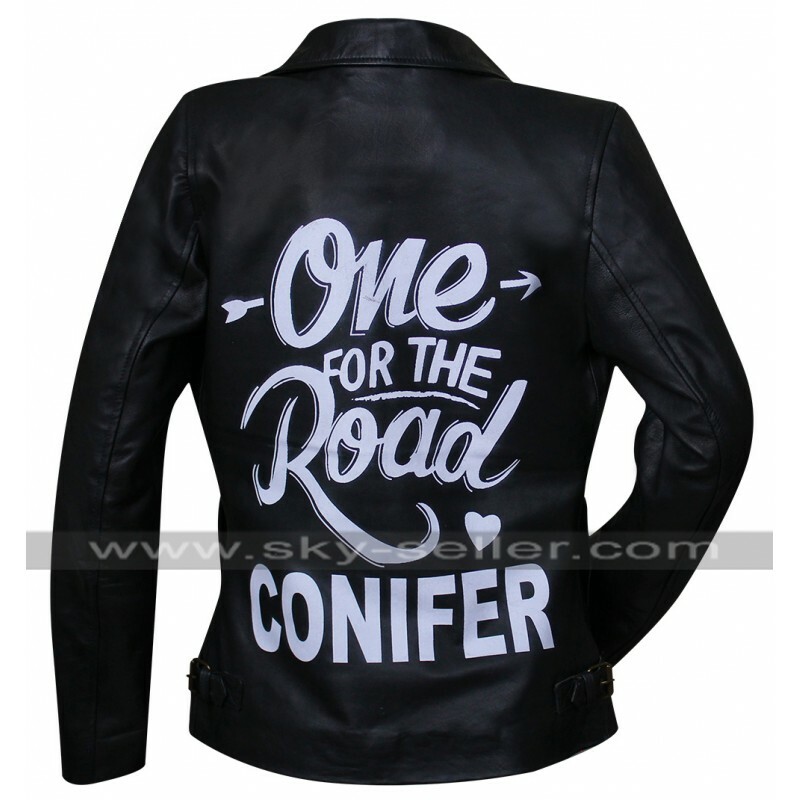 Alex Turner One for the Road Conifer Black Jacket is a genuine leather jacket which is featured by being associated with the celebrity inspiration. 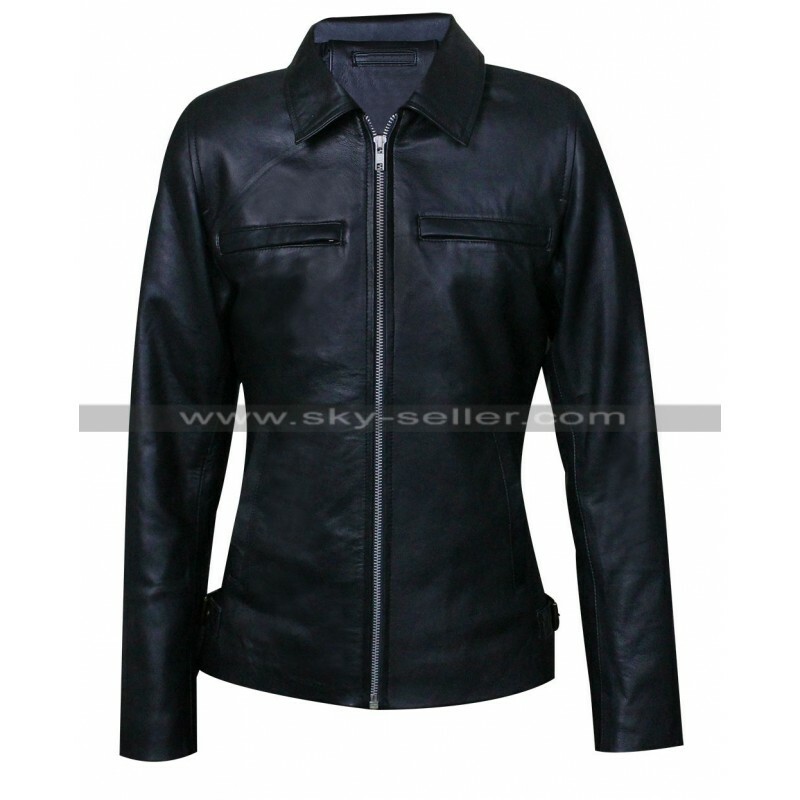 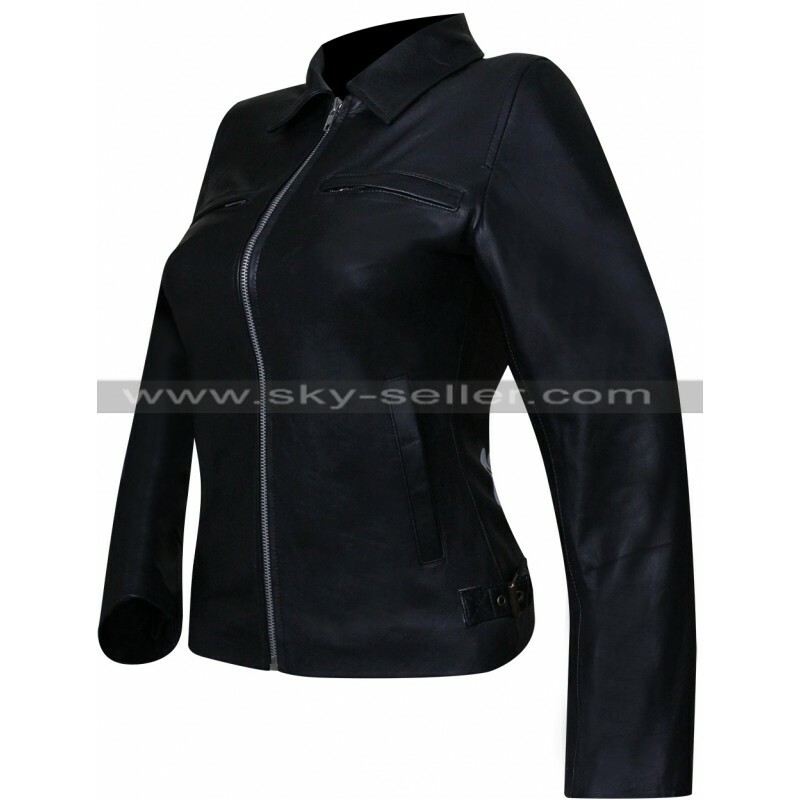 This jacket has been provided with a finishing of genuine leather material and has a perfect neat stitching as well. 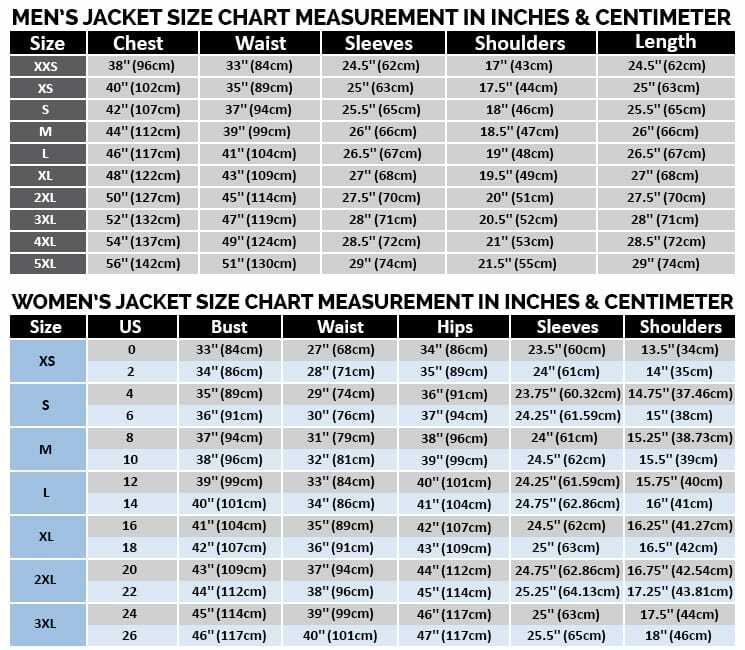 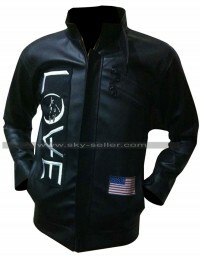 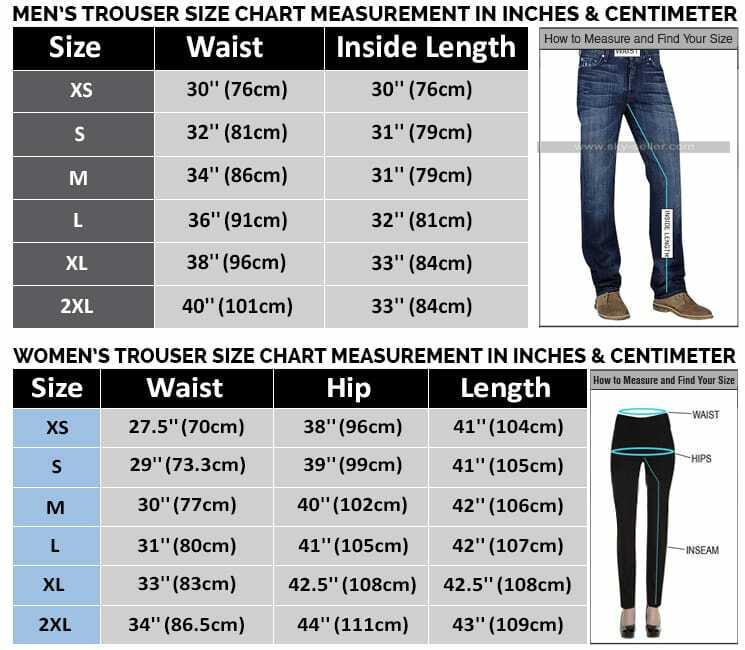 This jacket is provided with a full sleeve and has a front zip closure as well. 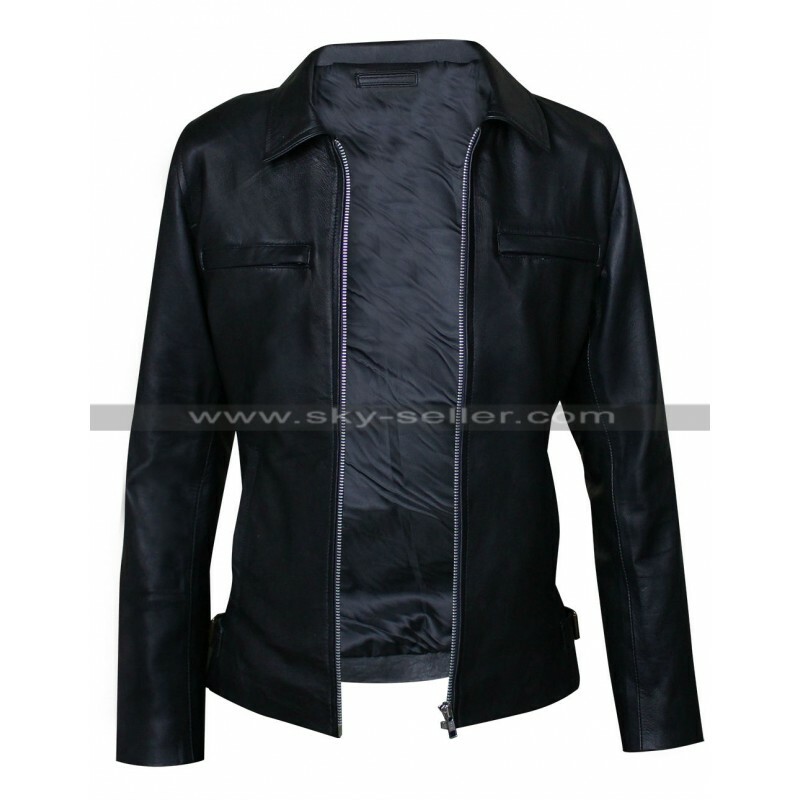 The front side of this jacket also is provided with a shirt like collar and has two side pockets too. 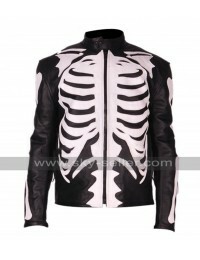 This jacket is also finished with the patterns of stitching on the chest part to enhance the beauty. 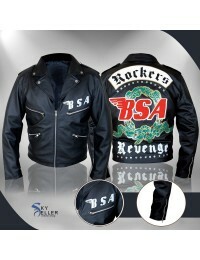 The back of this jacket is provided with a text printed which acts as the logo as provided in the original jacket. 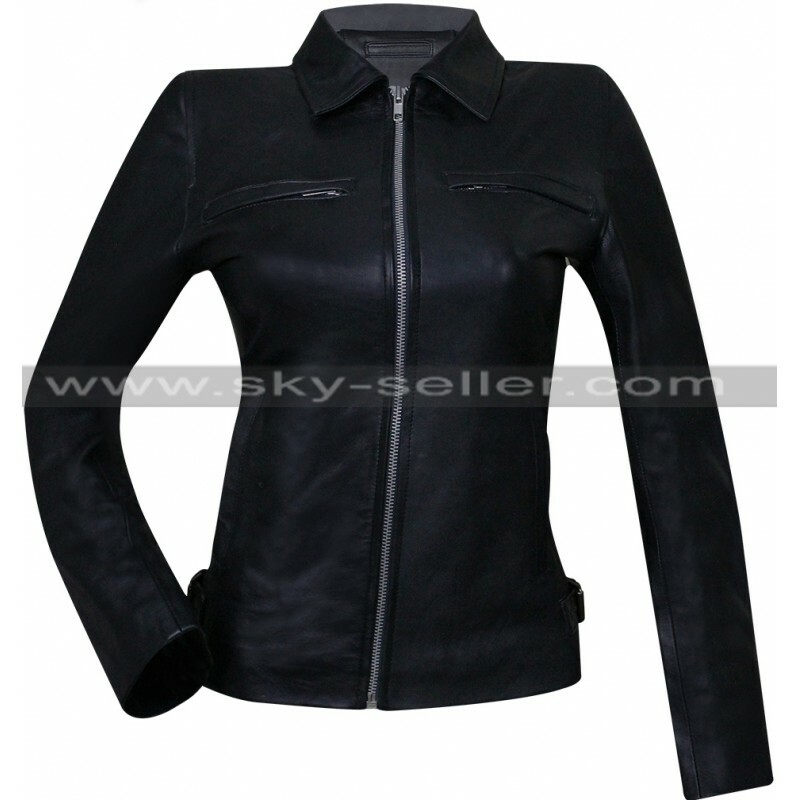 This jacket is a perfect choice to be carried on all the casual occasions without any hassle.